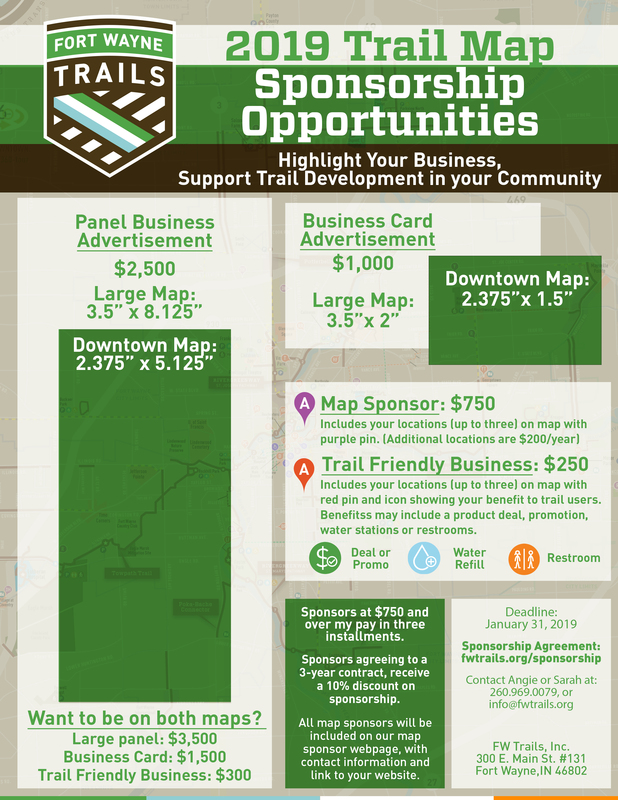 Become a TrailBlazer of Allen County! 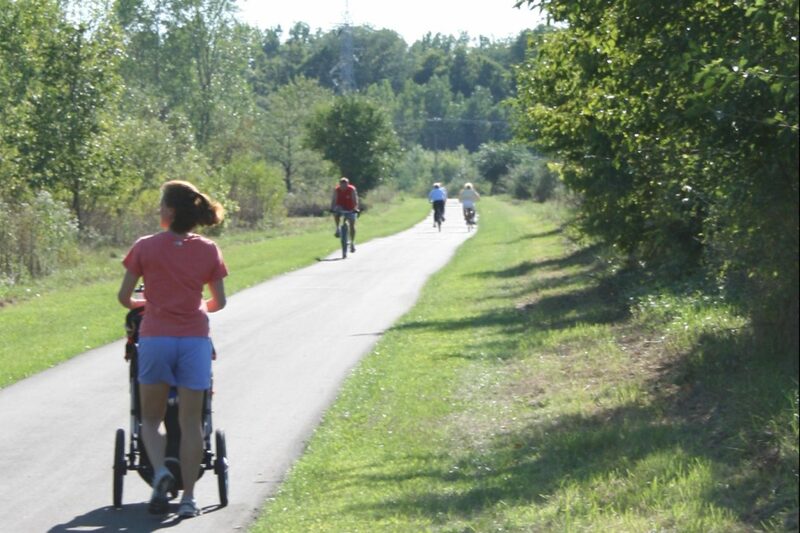 Annually, the participating parks and organizations assemble a list of 15 trails at various natural areas, each about 1 mile in length. Hikers who complete 10 of the listed trails will receive an award (see below). These trails will change on a rotating basis over several years. To find the current listing, please visit the Allen County Trailblazers website. Forms can be downloaded online or picked up at agency offices after completing a short sign-up form so the number of participants can be tracked. The Trailblazers form will have space for the date hiked and participant contact information. Cooperating agency logos and contact information are included. The back of the form will have directions to the parks areas where the trails are located. This is a honors system as long as the date hiked is filled out it will be considered. trails and show them your form and they will allow entry. The form is turned in to obtain a reward of a bronze medallion that can be mounted on a hiking stick. A sticker to attach to the walking stick will have the logos of all participating agencies and be included. Sticks will be available at cost (about $5). Awards may be picked up at Metea or Fox Island County Park Nature Centers, the New Haven Parks office and the Fort Wayne Parks office. This program will run from July 1 to December 31, with last awards given out by January 31. For additional information, please visit the Allen County Trailblazers Facebook page.